Hi! 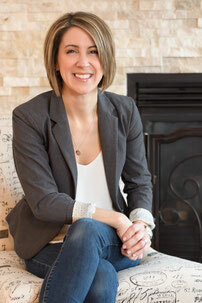 I’m Erin Junker, Founder of The Happy Sleep Company, and Professional Infant & Toddler Sleep Consultant. I am passionate about children’s sleep. I firmly believe that a well-rested family is a happier, healthier family. 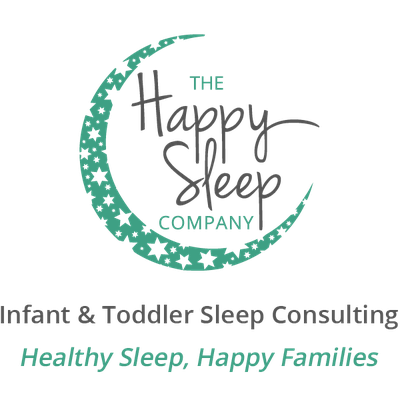 I am committed to working with tired parents to help them help their little ones get the healthy rest they need – that means getting amazing, uninterrupted nighttime sleep, and taking proper, restful naps, all within a supportive and guided two-week program! The tools and knowledge gained through a Master’s Degree in health communications and a Certificate in Infant & Toddler Sleep Consulting have allowed me to help hundreds of families gain amazing, healthy sleep for their children. I also have more than 10 years’ experience in the field of health communications. Here's the most important part: I'm a Mom. So, I've been there. I am the Mom of an amazing little girl, who wasn't always such an amazing little sleeper (long before I became a Sleep Consultant!). I have seen, first-hand, the difference that healthy sleep can make to a child and to the entire family unit. When naptimes become easy, bedtimes become joyful, and nights become full of restful sleep, this makes an incredibly positive difference in the overall health, happiness and well-being of families. If you are experiencing sleep difficulties with your child, please don’t hesitate to contact me. We can schedule a free 20-minute phone consultation where I can offer advice and support, and we can discuss exactly how I can help your little one and your whole family get the amazing, healthy sleep you deserve!